In winter RSV accounts for more than 10% of UK infant hospital admissions. The basis for their vaccine was a vector derived from the chimpanzee adenovirus PanAd3, which was modified to express several highly conserved human RSV (HRSV) proteins, which they had shown could provide a good level of protection against RSV infection in cotton rats, which are one of the less commonly used laboratory animals, but a very useful model of viral infection of the respiratory system. 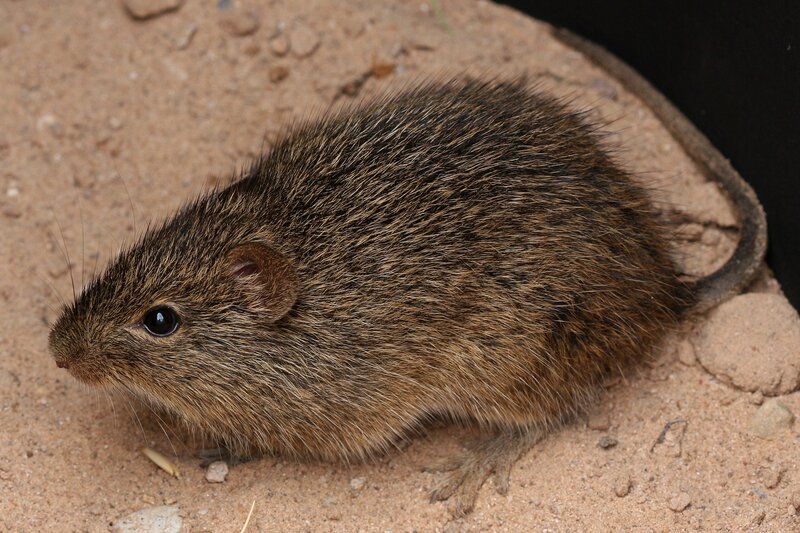 The cotton rat immune system more closely resembles that of humans at a genetic level than that of more commonly used laboratory mouse and rat species, and because of this similarity cotton rats have been successfully used to evaluate novel therapies for RSV prior to clinical trials, including predicting the efficacy of these drugs in children. As we discussed in an earlier post on the development of gene therapy for Hemophilia B, choosing the right adenoviral vector for the task is critical, and the chimpanzee adenovirus was chosen because there is no preexisting immunity to it in the human population that would compromise its effectiveness as a vaccine vector. While the cotton rat is a valuable model for the study of respiratory infections, it does not demonstrate all the clinical features of RSV infection, the infection tends to be less severe and to be cleared more quickly in cotton rats than in human infants, and the extent to which vaccine efficacy in the cotton rat model of HRSV can predict efficacy in humans is unclear. The scientists therefor evaluated the prime/boost vaccine in a more stringent model, calves, which are the natural hosts of the bovine form of RSV – called bovine RSV (BRSV). The disease course and epidemiology of BRSV infection in calves is very similar to that of HRSV in children, and the very high degree of similarity in sequences of the BRSV proteins to their HRSV equivalents used to develop the vaccine suggested that the calf would be a valuable preclinical animal model to evaluate the safety and efficacy of their prime/boost vaccine strategies (2). Next Next post: Does your institution talk about its animal research?